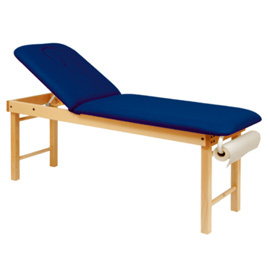 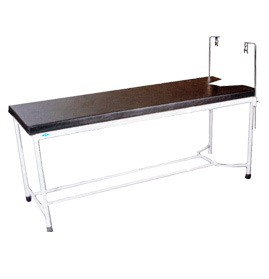 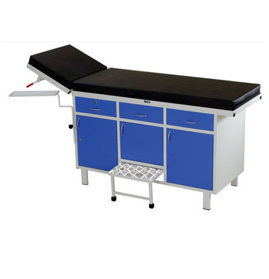 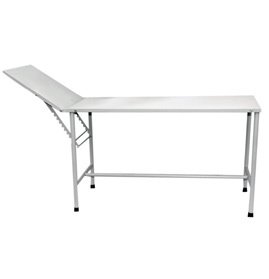 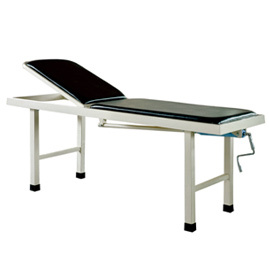 A wide range of quality Hospital Examination Couches is manufactured by us. 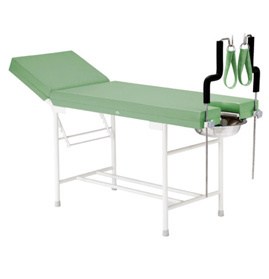 The design of these Medical Examination Couches takes care of the patient’s comfort. 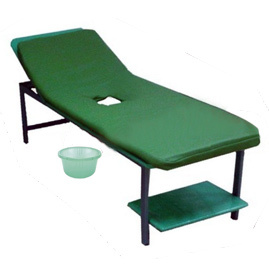 Our patient examination couches can be maintained without much effort. 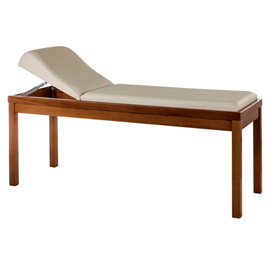 The upholstered top makes it easy to clear the Examination Couch. 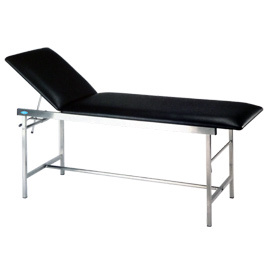 The Couches are made of powder coated stainless steel tube with fully adjustable headrest. 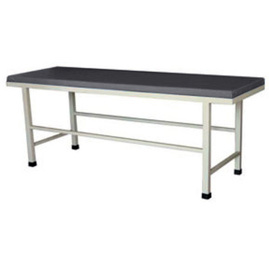 They are highly durable. 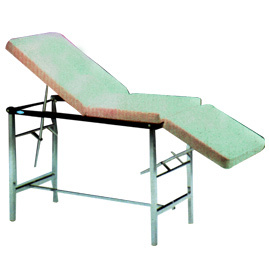 Send Your Buy Requirement For "Examination Couch" AND Get Quote Quickly.